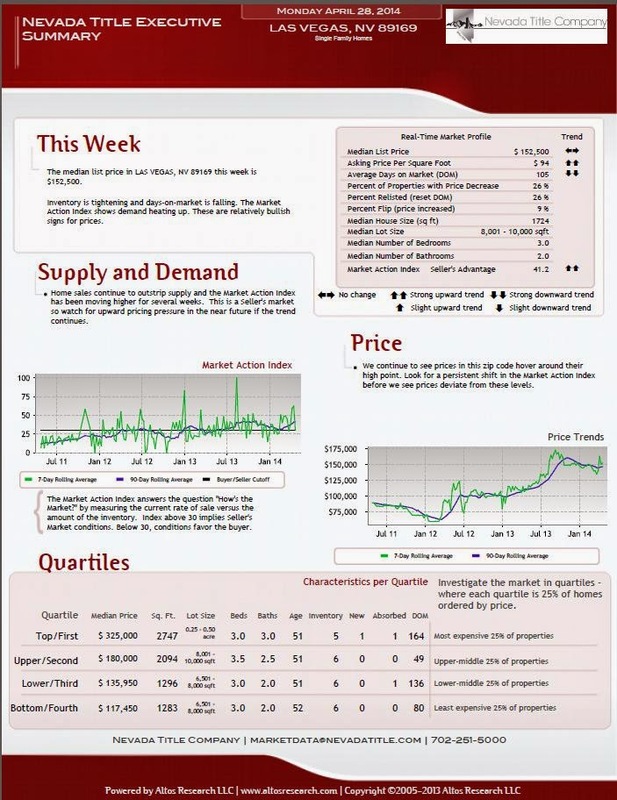 Here are the most recent home sales numbers for this area for the month of April 2014. 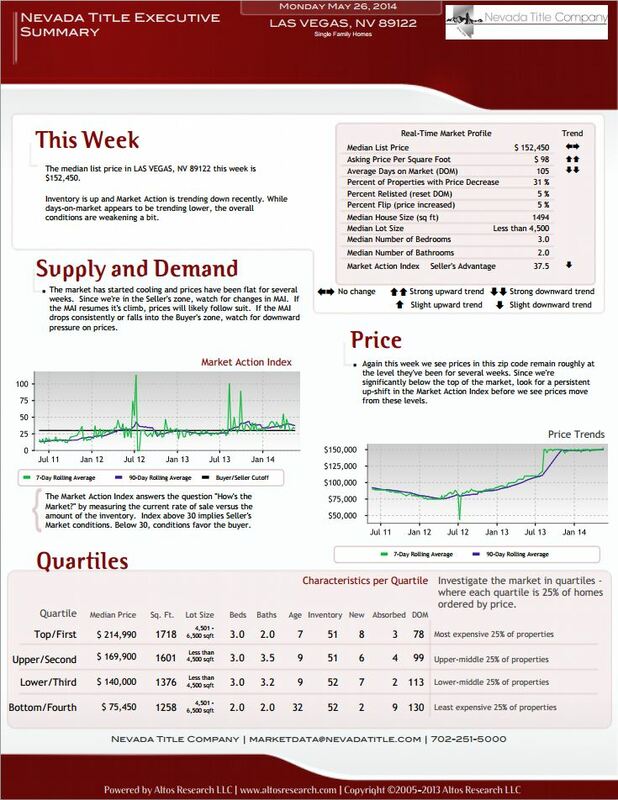 We know it is helpful to know what is going on in our market. 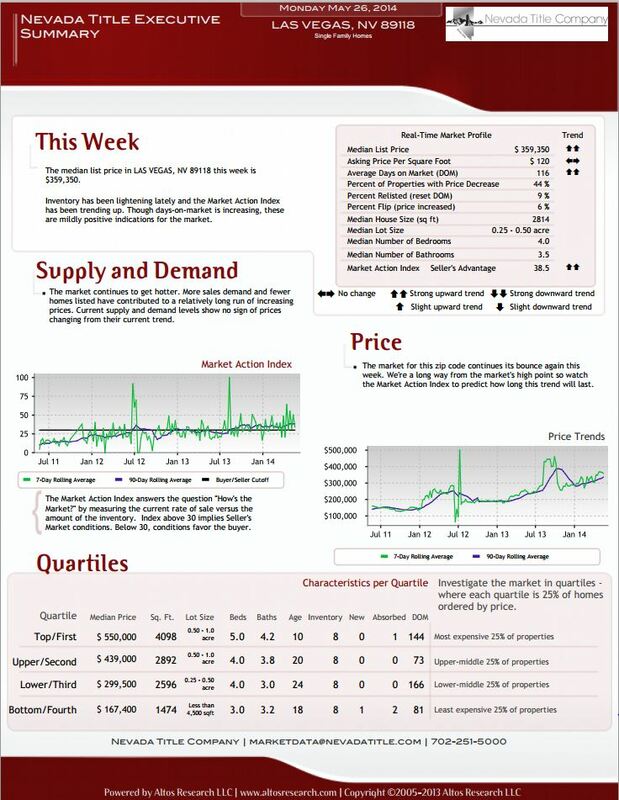 April 2014 Current Market Report For Las Vegas Zip Code 89124. 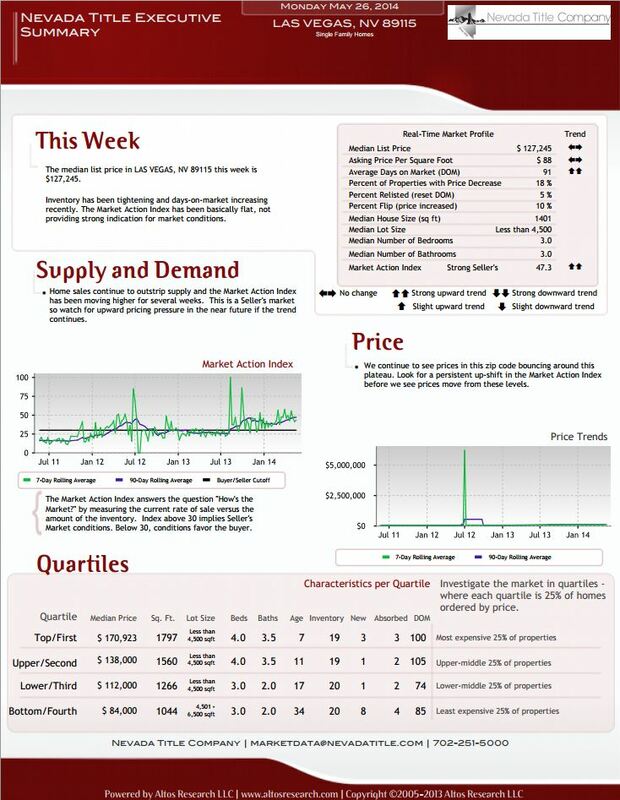 April 2014 Current Market Report For Las Vegas Zip Code 89123. 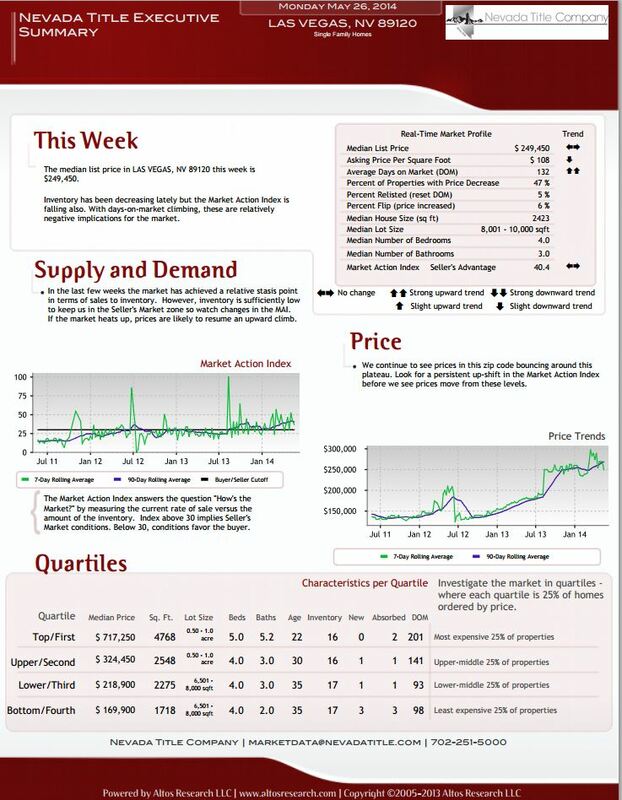 April 2014 Current Market Report For Las Vegas Zip Code 89120. 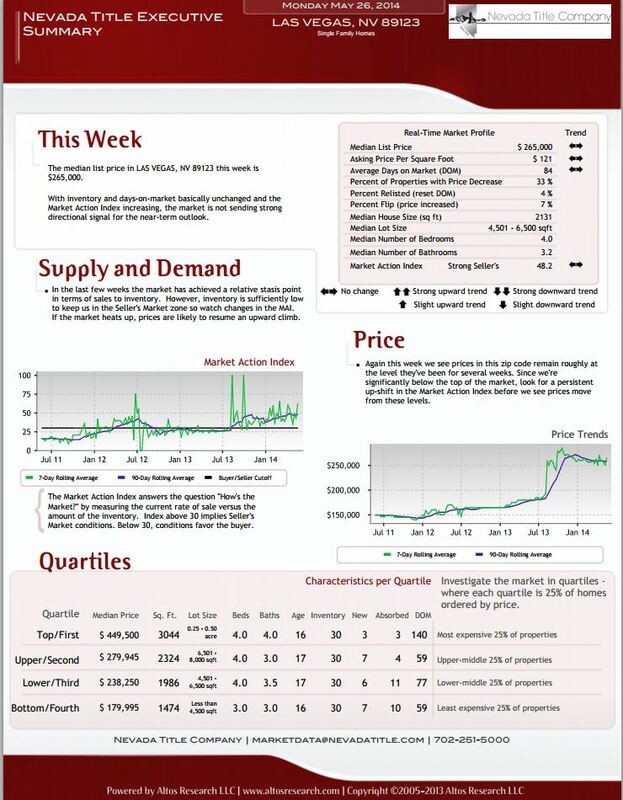 April 2014 Current Market Report For Las Vegas Zip Code 89119. 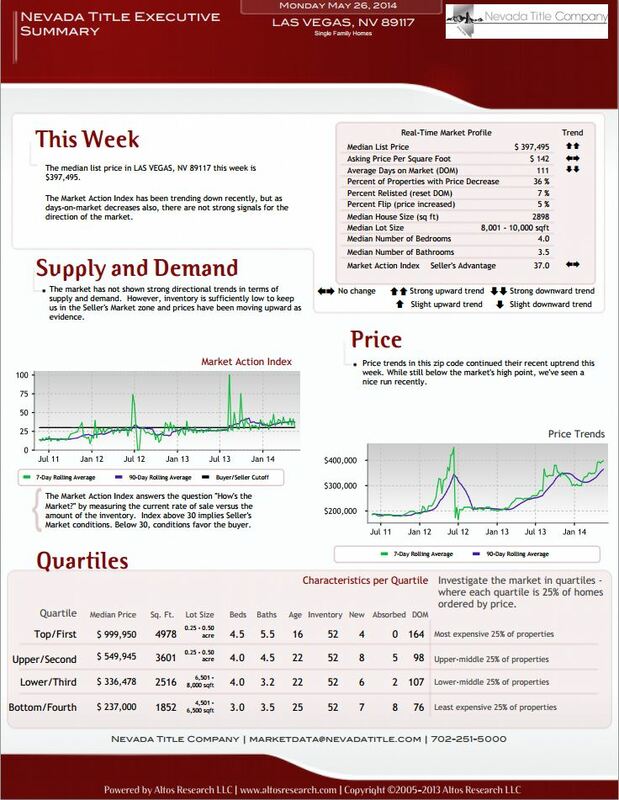 April 2014 Current Market Report For Las Vegas Zip Code 89122. 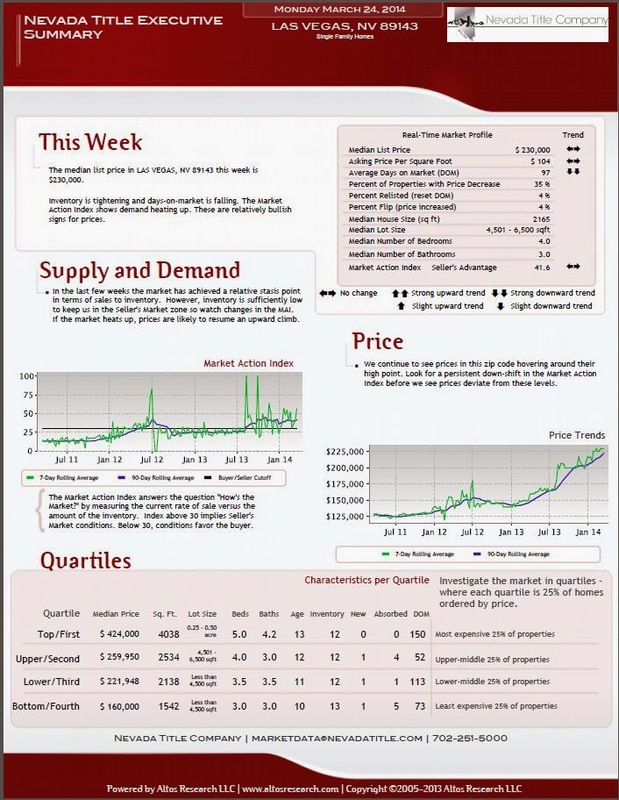 April 2014 Current Market Report For Las Vegas Zip Code 89121. April 2014 Current Market Report For Las Vegas Zip Code 89115. April 2014 Current Market Report For Las Vegas Zip Code 89113. April 2014 Current Market Report For Las Vegas Zip Code 89118. 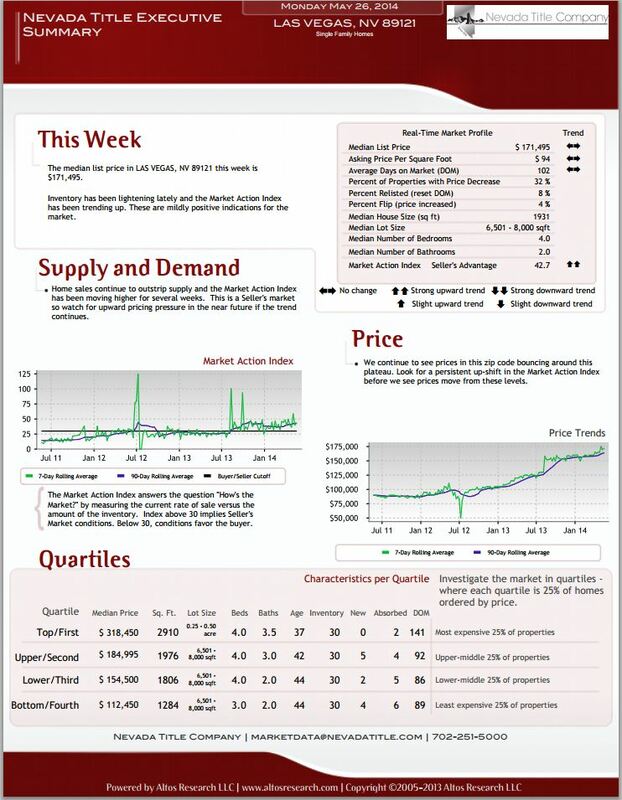 April 2014 Current Market Report For Las Vegas Zip Code 89117.